The Maserati name screams sports car, but many people don’t realize that they aren’t as pricey as their image. The Maserati is the family name of the six brothers that started the company back in 1914. They didn’t make cars for the average Joe, they were all racing enthusiasts and they decided to make regular cars based on their award winning race cars. The Maserati brothers, Ernesto, Ettore, Bindo, Carlo, Alfieri and Mario setup Maserati in Bologna Italy. They weren’t worried about market share and attracting the family car buyer, they were about speed and performance. The Maserati brochures make it very clear that this is not your average car, the Maserati sales booklets and literature covey a definite air of sophistication. throughout the 1920s and 1930s in their custom built Maserati racecars. However in 1937 the remaining Maserati brothers decided to sell off the company to the Orsi family of Italy and they moved the company to Modena Italy. They continued to remain in the racing business and they even won the Indianapolis 500 a few years after taking over Maserati. Maserati cars continued to be a big part of racing and continued to win races around the globe and never really took car manufacturing very seriously until 1947 they introduced the Maserati A6 coupe although they made less than 150 of these cars between 1947 and 1957 and we do have some Maserati brochures featuring the A6. Obviously the money wasn’t coming from selling cars, but it was coming from the original core businesses of Maserati, which were spark plugs and car batteries. In the 1950’s Maserati unveiled the Maserati 3500 GT powered by inline six-cylinder motor with dual overhead cams, which was not your ordinary car just take a look at the Maserati sales literature. Maserati shifted their interests in the 1960s and put more emphasis on building cars for selling rather than racing. They started introducing new models like the Mistral, Sebring and in 1966 they unveiled the Giugiaro Styled Ghibli, which still remains in the line. It featured a V8 engine and 330 horsepower. The Maserati models were very sharp sports car that made the name proud again. In 1968 the Maserati changed hands and was purchased by Citroen. The combined efforts of Citroen and Maserati ushered in the introduction the Maserati V8 Bora and V6 Merak including Maserati brochures and literature. 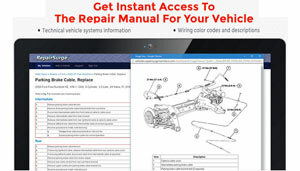 Citroen had some hard times like so many other automakers and ultimately was forced into bankruptcy and in 1975 former race car driver Alejandro de Tomaso of Argentina purchased the company and quickly released a Maserati luxury sedan named the Quattroporte III that remains today see the Maserati sales booklets below. 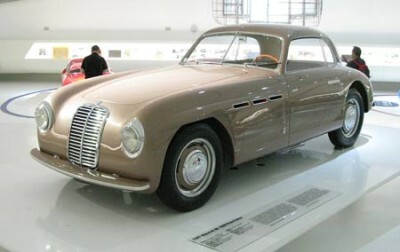 The next decade or so was a rough time for Maserati and in 1993 Fiat bought Maserati. Cars weren’t selling and the line was less than impressive. The Maserati factory closed in 1997 and Ferrari got involved although still owned by Fiat. When the factory reopened after remodeling and retooling they introduced some very interesting models. In 2002 The Maserati Spyder offered as a Coupe or roadster were hot and in the United States and in demand. Maserati and Ferrari separated, but still remained to be owned by Fiat. 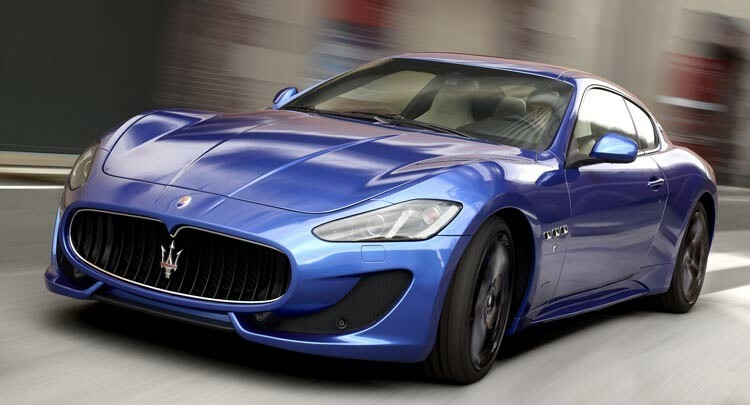 They continued to move forward and offer the Maserati Granturismo and the Quattroporte was brought back. Take a closer look at the Maserati brochures and sales literature and experience surprisingly affordable exotic sports and luxury cars.